Can How You Heat Your Home This Winter Affect Your Asthma? New York winters are typically associated with very cold temperatures. When the thermometer dips during this time of year we are forced to heat our homes. For those with asthma, choosing how to heat their homes can have a serious impact on their condition. Asthma is a chronic lung disease that affects millions of Americans. It narrows the airways that deliver oxygen to the lungs, making breathing difficult. Symptoms are triggered by exposure to environmental contaminants and airborne particles. If not cleaned properly, home heating systems can blow dust and other particles that trigger asthma symptoms. Every year, asthma symptoms prompt more than 15 million physician and hospital outpatient visits and two million emergency department visits. In addition, a recent study by the American Thoracic Society noted an increase in asthma-related emergency room visits, coinciding with the first seasonal uses of indoor heating in New York City and other urban areas. 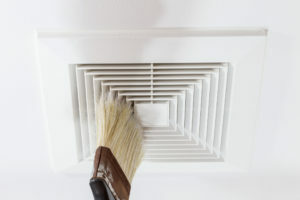 The reason for this is the contaminants found inside heating ductwork typically include dust and pollution particles along with mold, bacteria, pollen, dust mites and pet dander. All of these can easily become airborne when the heating system is fired up, and all of them are asthma triggers. 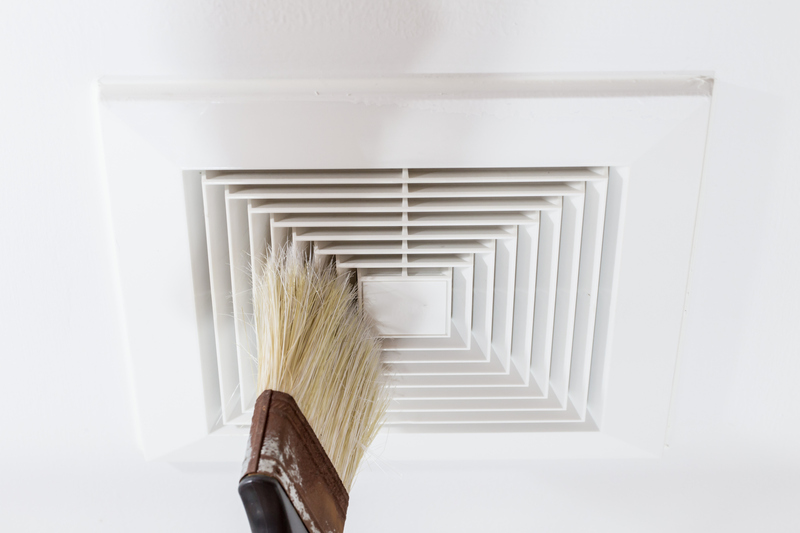 To avoid your home heating system from contributing to your asthma, it is recommended that you clean or replace all air filters in your heating system and clean the air ducts prior to being turned on for the season to help reduce triggering asthma symptoms. Home heating systems are not the only method of heating your home that can negatively impact your asthma. Smoke and fumes can also trigger an asthma attack. These include fumes from gas, wood, or kerosene stoves as well as fireplaces and space heaters. All fuel-burning appliances such as these can produce nitrogen dioxide. While you can’t smell or see this gas, it can irritate your nose and throat, and trigger an asthma attack. Make sure that all stoves are properly vented to the outside. For gas stoves, be sure to use an exhaust fan that vents outside while cooking. If you use a wood stove, use it according to the manufacturer’s directions and be sure that the doors fit tightly. When using an unvented kerosene or gas space heater, crack open a window or use an exhaust fan. Before using your fireplace, be sure that the flue is open so that smoke can escape out the chimney. Another common practice during the winter months is burning scented candles. While burning candles can create a warm and cozy atmosphere, they can also trigger an asthma attack because they can release certain chemicals into the air that are harmful to asthmatics. By following certain cleaning and safety practices and avoid other triggers, those with asthma can avoid flare-ups in their homes this winter season. If you have asthma, be sure to manage your condition by seeing your doctor regularly. If you do not have a doctor, you can make an appointment at Flushing Hospital by calling 718-670-5486. This entry was posted in asthma and tagged #asthma, airborne particles, asthma attack, candles, dust, fire place, flushing hospital, home heating, mold by Michael Hinck. Bookmark the permalink.